THE latest rental vacancy figures have delivered good new for investors with Rockhampton's market moving into the 'tight' range for the firs time in six years. Vacancies tightened from 3 per cent in the June quarter to 2.3 per cent in September, after peaking at 7.2 per cent in the 2017 June quarter. The Rockhampton rental market absorbed more than 300 net new rental properties for the past year and still delivered growth in the median rent for some types of dwellings. REIQ CEO Antonia Marcorella said Rockhampton's rental market had come "roaring back". 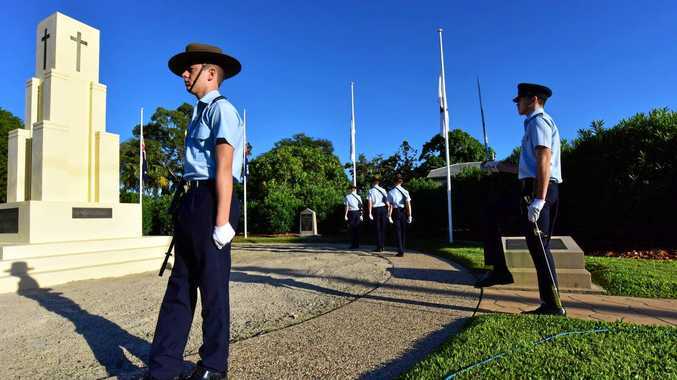 "The last time Rockhampton was classed as a tight market Julia Gillard was Prime Minister," she said. "We're on our fourth Prime Minister since then ... it's encouraging to see this market finding its way back to solid ground." The rate in Livingstone tightened further from 2.4 per cent in the June quarter to 1.4 per cent in September. It peaked at 12.3 per cent in June 2016. Markets throughout Queensland's larger regional centres continued to strengthen this quarter as median rents followed an upward trend, particularly in Gladstone, Mackay, Rockhampton and Toowoomba. 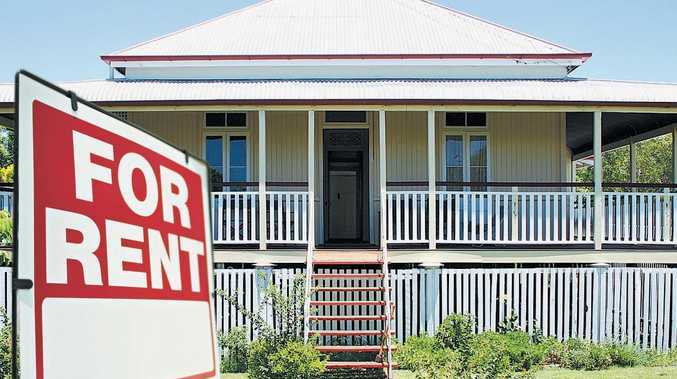 Mackay has become the tightest rental market in Queensland as vacancies tightened to 0.9 per cent over the September quarter. Only two of the major regional markets in Queensland, Gladstone and Townsville, remained weak with vacancies above 3.5 per cent but below 4.5 per cent. The Mackay rental market continued going strength from strength, becoming the tightest rental market in Queensland over the September quarter, driven by the strength of the regional economy and the employment market. Gladstone vacancies tightened slightly from 4.2 per cent in June to 4.1 per cent in September showing signs of improvement. "It's great to see some data on Gladstone that agrees with the anecdotal evidence we've been receiving," Ms Marcorella said. "We are hearing that confidence has returned to this market and while we haven't yet seen it in the sales market data, the rental market is showing signs of life with rents trending upwards. "As the state's economy improves and the jobs market in regional Queensland strengthens, people are returning to those areas and looking first for rental accommodation. "However, investors are facing the twin threats of tightened lending criteria and uncertainty around negative gearing provisions should a federal Labor Government win the next election."